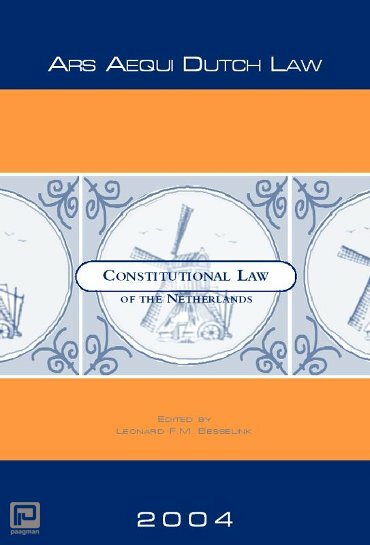 This book contains materials for the study of the constitutional law of the Netherlands. It has been designed as a course book for foreign students visiting Dutch Univerities. It will also be helpful for the general foreign reader with an interest in the Netherlands political and constitutional system.